The Rev. Laura Everett has been selected as the next Executive Director of the Massachusetts Council of Churches, effective Nov. 1. Everett, an ordained UCC minister who has served on the UCC's Council for Ecumenism, will succeed the Rev. Jack Johnson. Everett has served as associate director of the Council since 2004. She was nominated by a search commitee following several months of work, and her nomination was affirmed by the Council's Board of Directors. "The UCC is proud to have a servant-leader like Laura step into this important position," said Massachusetts Conference Minister and President Jim Antal, who serves on the Mass. Council Board. "Just as we have benefitted over the past many years from her public policy advocacy work, we will now benefit from her other leadership skills. " Everett holds her standing in the Metropolitan Boston Association, and is a member of Hope Central Church in Jamaica Plain. “The United Church of Christ formed me for ecumenical ministry with our denomination's steadfast commitment to healing the divisions of the Body of Christ,” said Everett. “I am grateful for that commitment and carry it with me as I work and minister with the 17 Orthodox and Protestant churches of the Massachusetts Council of Churches." A graduate of Brown University and the Harvard Divinity School, Everett recently completed the Foundations of Christian Leadership Program at Duke University Divinity School. In its nomination statement, the search committee said, “Mentored in the ministries of the MCC, Laura knows us well, has built strong relationships in this community and with our ecumenical and interfaith partners. She has many gifts to lead the MCC in the opportunities and challenges of the years ahead. 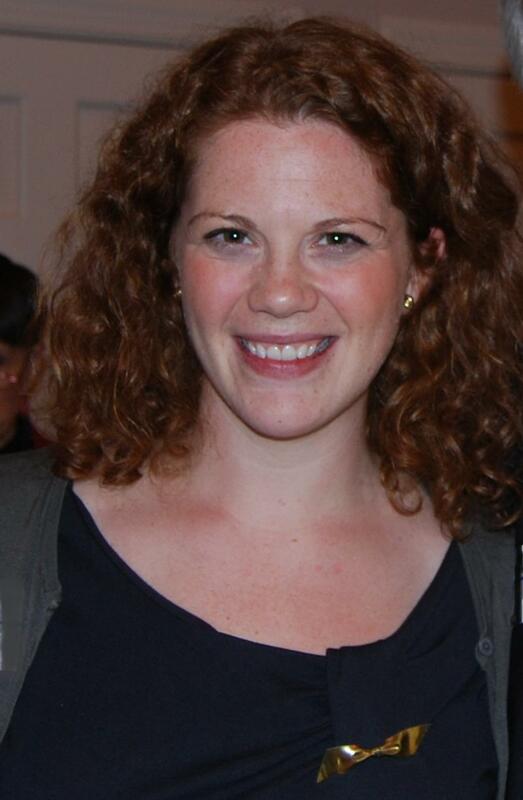 “For several years, Laura has been immersed in the ministries and relationships of the ecumenical community in Massachusetts and elsewhere, and is well experienced and skillful in advocacy and justice ministries,” the statement continued.